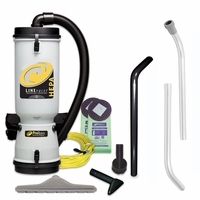 A large filter capacity and versatile design makes the MegaVac the right choice for large industrial facilities and construction sites. 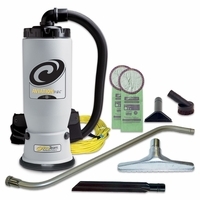 Quickly converts into a high powered blower. 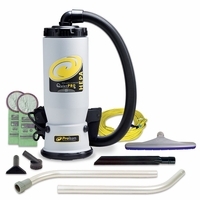 The QuietPro BP HEPA vacuum with QuietPower® technology delivers high performance for environments where low sound levels are critical. 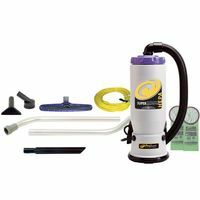 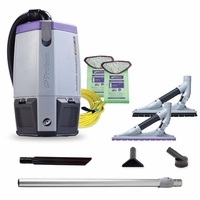 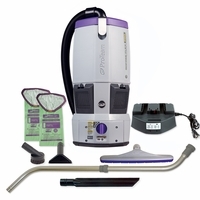 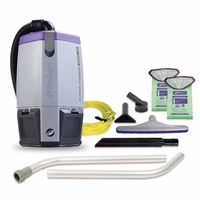 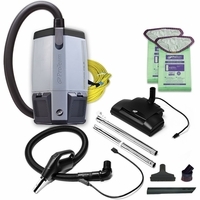 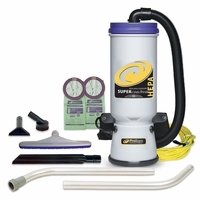 Our industrial HEPA/ULPA vacuum is ideal for medical facilities, clean rooms, computer labs or highly sensitive areas. 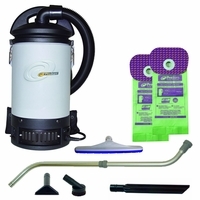 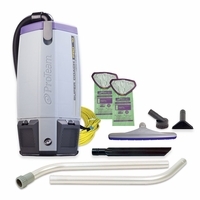 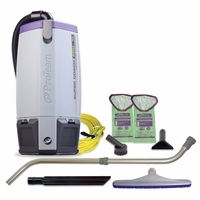 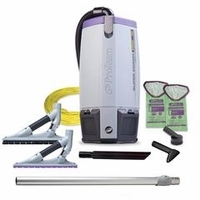 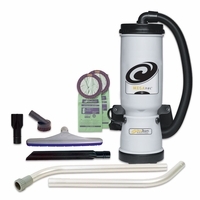 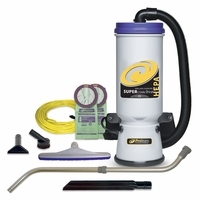 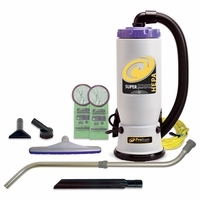 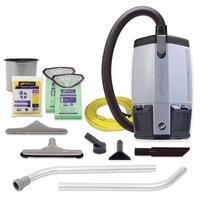 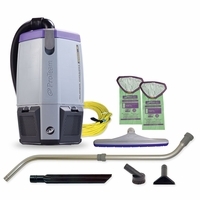 Meets the EPA’s definition of a HEPA vacuum under the RRP Rule.